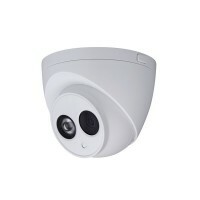 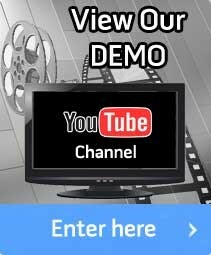 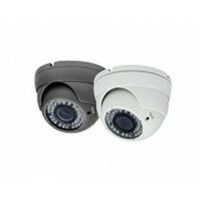 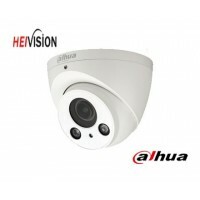 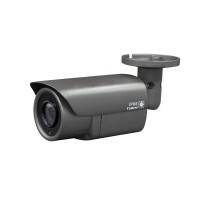 HD-SecurityStore.com offers a comprehensive product range of high-definition IP cameras, NVRs, HD-SDI cameras, HD DVRs, DVRs and analog cameras. 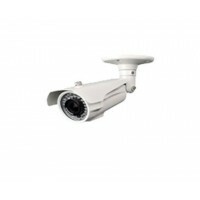 These products are used in more than 100 countries and have been used to secure various surveillance applications around the world. 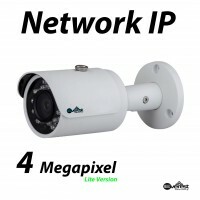 Network IP camera - An IP Camera allows you to view video on your local computer and from remote locations without requiring a DVR. 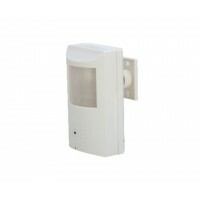 These cameras are easy to install and configure, and can be forwarded and recorded anywhere an IP network/internet is available. 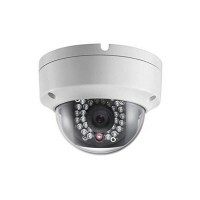 NVR - A network video recorder server allows you store data, review data and configure your IP cameras using an internet connection or IP connection. 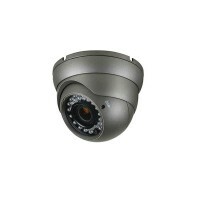 HD-SDI -High definition security cameras that work over existing RG59/RG6 coax cables, making installation a simple plug and play operation. 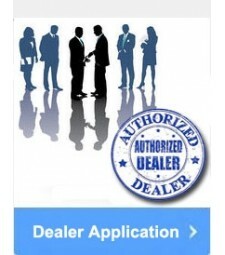 Please Contact us if you have any questions or need any product not listed on this website.